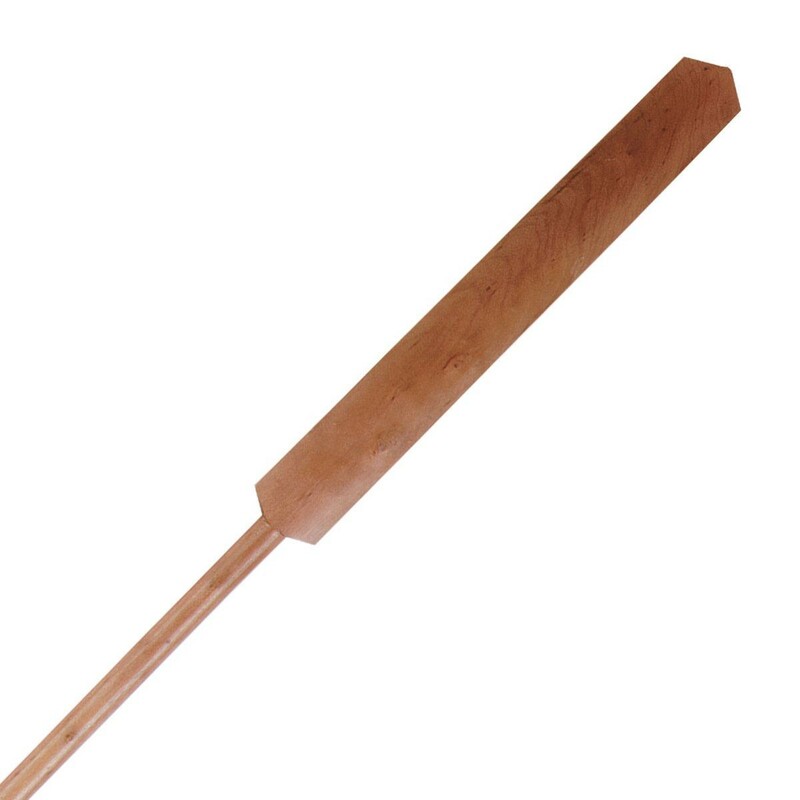 The Kai Bo, also known as the Eku or Boat Oar, can be found being performed by any Kobudo practitioners of traditional Okinawan and Japanese styles. Crafted of beautiful red oak. Features an angled tip. Available in four lengths. For demonstrations only. Not recommended for contact sport.